In order to take full advantage of FlowSight, our advanced state-of-the-art postprocessor, it is essential that you have good hardware. In this blog, Stephen Sanchez, senior GUI developer, gives his two cents on how you can obtain improved FlowSight performance by following these hardware recommendations. We highly recommend that you start with a graphics card with at least 3GB of VRAM. This is especially important if you will be doing a lot of volume rendering. Volume rendering is an advanced capability of FlowSight that visualizes the details of a variable throughout the fluid domain, instead of just the iso-surface. This feature is quite insightful, but requires good hardware to be effectively used during post-processing. 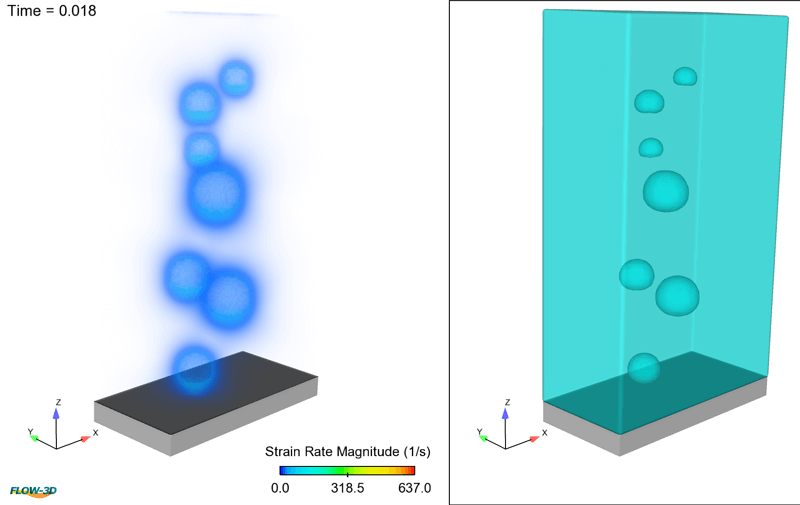 Volume rendering (left) of bubbles in FlowSight.The image shows the strain rate magnitude of each bubble and the surrounding liquid. Next, you should not use Intel integrated graphics as your primary graphics hardware. Much of FlowSight’s functionality does not work with this configuration, and as a result, we do not support Intel integrated graphics. FlowSight performs best when used with NVIDIA graphics cards, particularly the Quadro family. While high-end AMD cards should work, we have found that they are not as reliable as NVIDIA hardware and drivers, so we always recommend NVIDIA over AMD. Many laptops now come with the ability to switch between a NVIDIA card and an Intel Integrated graphics card. 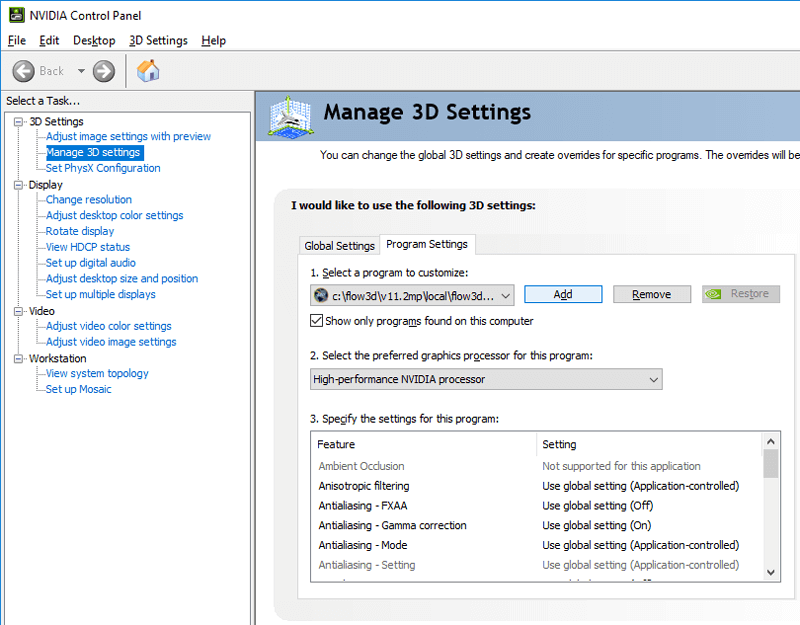 It is important that you make sure FlowSight (as well FLOW-3D) is being launched with the NVIDIA card. 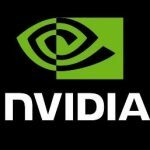 Forcing your laptop to launch with the NVIDIA card can be done through the NVIDIA control panel. We recommend that you check to make sure that your video driver is up-to-date. We have had reports of artifacts and display issues in FlowSight that have been easily resolved by simply updating the video driver. Keeping your video driver current is a good way to avoid such issues. However, you should always get the most RAM as you can, irrespective of the problem size in order to maximize flexibility and ensure the smoothest user experience. In a later blog we’ll expand on how to get the most out of FlowSight by discussing core features that are typically the most time and resource intensive, and how they can be used more efficiently.